For the past four years, Jing Li ’11 has been studying energy technologies that could help the world move to a low-carbon future. Her expertise is technology diffusion and adoption. 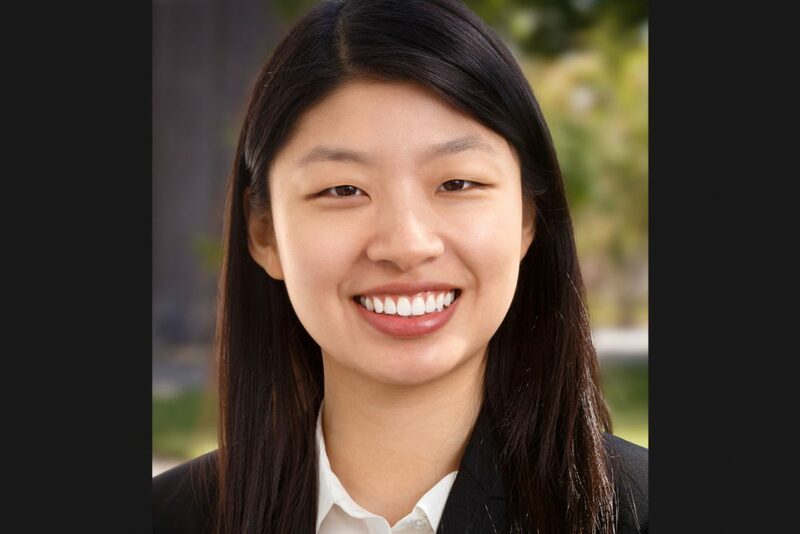 Li, fresh out of an economics PhD program at Harvard, says she “loves thinking about how technological progress comes about, how technology is adopted.” She’s returning to MIT to do that and more—first as a postdoc for a year and then as an assistant professor of applied economics. Her research focuses on the race to introduce better batteries into the marketplace. The availability of low-cost, high-energy-density, scalable, and safe batteries is critical in both transportation and power generation, two of the most polluting sectors in our energy ecosystem, she points out. Better batteries could mean higher efficiency and lower emissions. Li organizes her research on technology adoption around three core questions. First, why aren’t adoption rates as high as we’d like or expect for a promising technology? Cost and pricing are sometimes the impediment but not always. Sometimes it’s a question of infrastructure, as in the example of electric cars, which Li focused on in her dissertation. Electric cars need a reliable network of charging stations before widespread adoption is possible. Li’s second question deals with the mysteries of technological innovation. She asks, “Is technological innovation a black box, and all we need to do is wait? Or is there scope for government policy to accelerate innovation by addressing inefficiencies?” She studies instances in which more funding for basic research could make a difference, or in which the inventions are ready but firms or consumers need a push in the form of measures such as government subsidies for the product to achieve higher levels of adoption. If we’re going to improve the lives of people in developing countries, energy consumption is going to play a big role. She plans to meet with a wide range of students—from Sloan MBAs to undergraduates in engineering, science, and the humanities—to formulate a sense of which energy and economics issues they feel are most important. She’s keeping learning outside the classroom in mind, too. She says she benefited immensely from the Undergraduate Research Opportunities Program (UROP) as an undergrad, “learning a lot about the grunt work of research.” If the right research opportunity presents itself, she plans to create a UROP for undergrads working in energy economics.